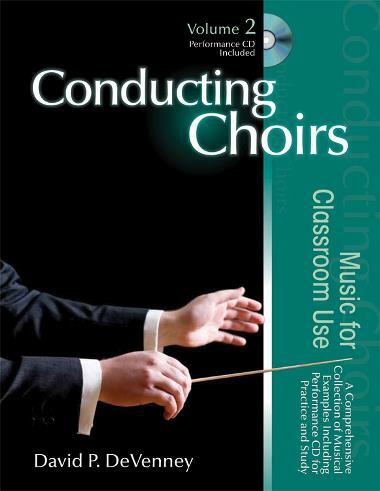 The second volume of the series provides a vast selection of repertoire, from plainchant to present-day works that will allow students to build a gestural technique that is responsive to the expressive needs and nuances of a wide range of choral music. Each of the more than thirty selections is accompanied by a brief note about the composer and the work, a translation of the text, and a short discussion of its conducting issues. To further enhance practice and study, a recording of each title is provided on the included CDs.